Fast-casual restaurants continue to be one of the fastest growing segments of the franchise industry. Zoup! 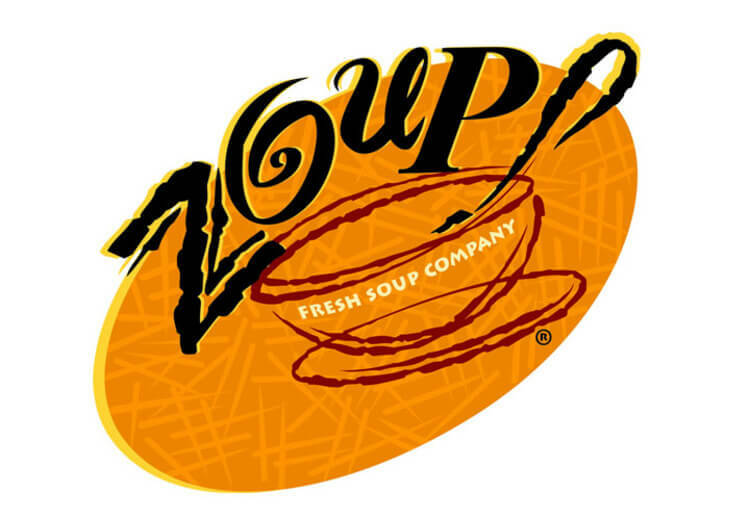 offers a niche soup concept within this booming category with its premium and proprietary soups served along with sandwiches and salads all made with fresh, all-natural ingredients. At Zoup! “Everything Matters.” High standards ensure quality, satisfaction and convenience for customers, and franchisees benefit from systems and support to be successful. 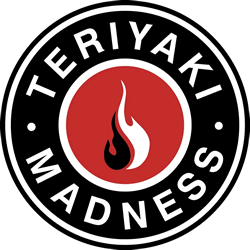 Another fast-casual concept serving up fresh and flavorful Asian food in a fun and hip atmosphere, Teriyaki Madness offers made-to-order and customizable food with healthy options. The TMAD business model is positioned for continued growth in the booming Asian food segment and has created raving fans over the last 7 years. For more than 25 years, Dippin’ Dots has led the beaded ice cream industry and offers franchise owners three ways to generate sales via pre-packaged delivery, events and fundraising, and retail carts. 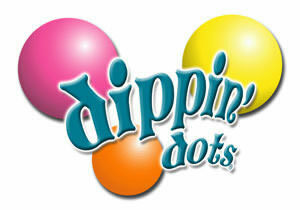 Dippin’ Dots provides complete training and support to franchise owners looking for a unique and popular product. A top opportunity in the booming hair-care industry, Pigtails & Crewcuts is a children’s salon concept that offers additional revenue streams to hair services including birthday parties, gifts and hair care products. Franchisees benefit from a turnkey business package, comprehensive training, and ongoing support while investing in a trusted and recognizable brand. Ziebart is the world’s leading name in vehicle appearance and protection services with more than 400 locations worldwide. The Ziebart business model includes automotive detailing, window tinting, paint protection, fabric and rust protection, spray-on bed liners, glass repair and more. Franchisees receive in-depth training to learn every aspect of owning a Ziebart store. As an industry leader, Mosquito Joe provides franchisees with strong branding, best-in-class systems and the ability for rapid growth. Extensive training and support are provided for franchisees looking to build a successful business that is a recognized leader in the popular pest control industry. 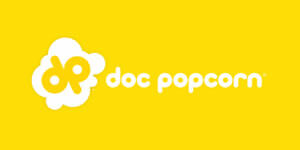 With its variety of flexible business models, Doc Popcorn offers and simple and fun business inspired by “mom and pop” kettle corn makers offering flavored popcorn at high-traffic venues. Whether it’s a Mobile PopCart™, a PopKiosk™ or PopShop™ or a combination, franchisees can develop their businesses as they choose. Work in the world’s largest pool and spa franchise with Pinch A Penny and carry on the tradition of quality, reliability and expertise in a fun family-oriented atmosphere. Franchise owners offer an extensive line of pool and spa care products and the expertise to guide customers to become a source of advice for pool and spa owners to rely on.